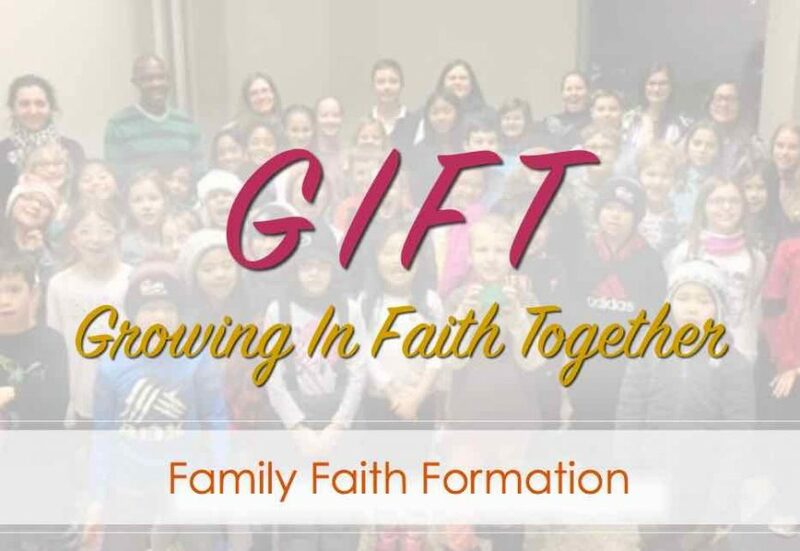 The Second Session of our NEW Family Faith Formation Process: G.I.F.T. will take place this Sunday, November 25! 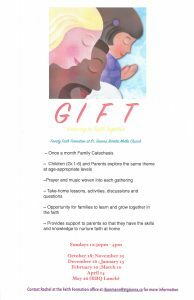 Registered parishioners who are interested in enrolling their children should contact Rachel as soon as possible!